Hola! It’s the weekend again, and I am posting about winning an award. Again. I should just set up Award Winning Saturday or something like that, right? 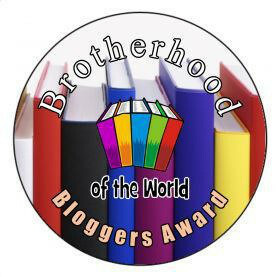 Honestly, I am very surprised that I got nominated again, and I am also overwhelmed by the love from my fellow bloggers. So much love! 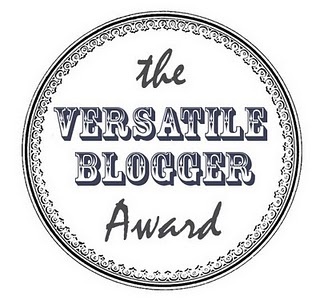 This time, I was nominated for the Versatile Blogger Award by Sadie’s Nest and for the Starlight Blogger Award by Healthy in All Hues. Thanks, gals! I love you so much! I really really want to pop open that bottle of tequila to celebrate, so I will not delay anymore. Let’s get on with those awards! 2. Thank the person that has nominated you. 3. Share 7 different facts about yourself. 4. 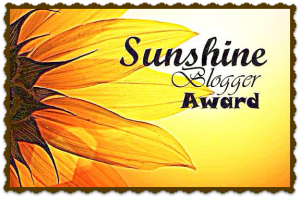 Nominate 15 blogs of your choice. Here are 7 random facts about myself! I was also a very good student when I was in school. I always got A’s, I always knew all the answers, I always did my homework, and I never ever got in trouble. If you must know, other kids picked on me. I was extremely shy when I was little. I was so shy, I hardly ever talked or smiled at other people! My teachers suggested therapy but my parents said I would outgrow it. Eventually, I did. See? Kids really do turn out fine! I have three kids. The oldest is 17, the middle kid is 7 (almost 8! ), and the baby is 2. Sometimes, I look at my oldest son and I feel happy he is almost grown up because that means I am almost done with shepherding him. But then, I remember I have two other little kids and I feel suddenly tired! When my husband and I got married, everyone said we were too young, and some people thought we would get divorced after a short while. Honestly, we really were very young, but we’ve been married for 18 years. Take that, haters! I am a stay-at-home mom right now, but I help my husband with his business. He is a dog trainer, and he has a school for dogs. I’m not joking! Have you heard of Cesar Millan? It’s sort of like that. Finally, I enjoy singing. I sing in the shower, I sing while cooking, I sing while cleaning, I sing to my kids all the time. I only stop singing when I am sad or stressed out. These are bloggers I think should get plenty of recognition because they are awesome. I hope you all decide to accept this award and pass on the love to others! 1. Thank the giver and link their blog to your post. 2. Answer the 3 original questions then the 3 new questions from your nominator given to you. 3. 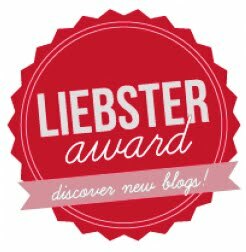 Pass the award on to 6 or more other bloggers of your choice and let them know that they have been nominated by you and add 3 new questions for your nominees. 4. 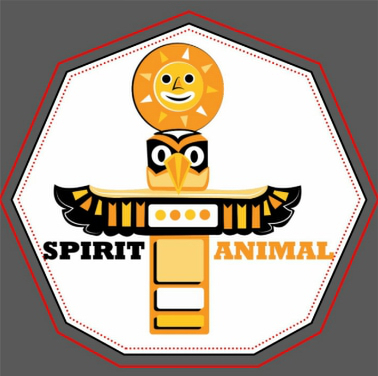 Include the logo of the award in a post or on your blog, please never alter the logo, never change the 3 original questions and never change the Award rules. 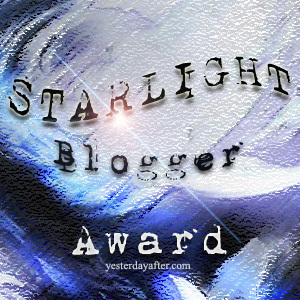 Please don’t delete this note: the design for the STARLIGHT Bloggers Award has been created from YesterdayAfter. It is a Copyright image. You cannot alter or change it in any way, just pass it to others that deserve this award. If you could describe or picture your inner soul how will you describe it? I think everybody’s soul is like a light inside of us. That’s how I picture it. What are you working on right now? I have a lot of things I want to post about because there’s a lot going on in Mexico during the fall. I have it all in my head, but I just have to find the time to write it down. And take pictures. And edit. And, you know how it goes! What is your creative dream project? I would like to write a whole book about Mexican dishes and the back story to each of them. That would be fascinating for me! Besides, I would have to travel all over Mexico and taste different recipes. Sounds good, right? What advice would you give for people new to blogging? Set aside a place and a time for you to write. You can’t just say you’ll do it when you can or in your free time. You really have to put blogging on your agenda or it will never happen. What is one creative project you are working on right now? Hmmm, good question. Does writing this month’s blog posts count? I sure hope so, because that’s exactly what I am working on! What is one goal you want to achieve by the end of the year? I want to reach the 50 posts mark on my blog, and double the number of daily views. I also want to lose 5 more pounds. Anything is possible! Once more, I think these are bloggers that deserve more and more recognition! What is your biggest challenge when it comes to blogging? What advice would you give to newbie bloggers? 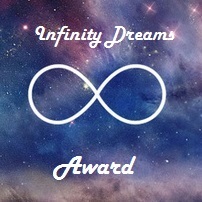 Again, I hope you all decide to accept this award and spread the love! fabiolaofmexico I'm a Mexican, mom, wife, blogger, ESL teacher, and translator. 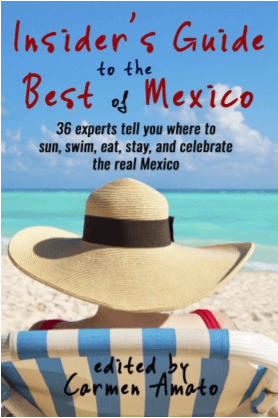 My blog is dedicated to sharing all the fascinating things about Mexico that have nothing to do with politics, violence, and drug cartels, I hope you will gain a deeper understanding about my country and learn to love it as much as I do. Thank you very much Rahela! I love the way you write! It’s fun getting to read your answers:) Thank you for the nomination, and Congratulations on your awards! I accept the nomination and will get the post ready soon. Thanks again. Congratulations on the nominations! You’re doing great! What fun little tidbits you shared. Congrats on the long happy marriage. Thank you for the nomination! I’m working on my response. I love your blog and am always looking forward to what you’re cooking up next. You deserve the recognition. How do I get a copy of the award graphic? Thank you so much for the nomination Fabiola! I just posted my random facts about myself here is you are interested in reading: https://thesimplytravelblog.wordpress.com/2015/10/05/versatile-blogger-award/. Have a great evening! lol 🙂 Thanks for reading!! Fabiola… it’s like I found a kindred spirit… love your blog!! Thank you!! Wonderful 🙂 I like the term “kindred spirit”. Looking forward to more of your posts.